TPG is currently engaged in a merger process with Vodafone Hutchison Australia. Its announcement that it would discontinue its cellular network rollout came on the heels of the Australian Competition and Consumer Commission stating it was concerned that a merger might end any possibility of Australia getting a fourth mobile network operator. “Our preliminary view is that TPG is currently on track to become the fourth mobile network operator in Australia, and as such it’s likely to be an aggressive competitor,” ACCC chair Rod Sims said in late 2018. The ACCC is still considering the merger. TPG said today that it had spectrum licences that have not to-date been amortised in its accounts. 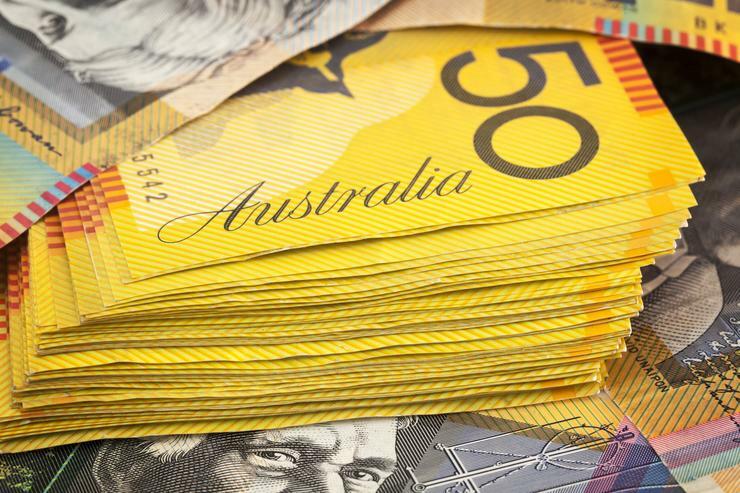 “In accordance with the Group’s accounting policies, amortisation of these licences was to commence when the associated mobile network assets were installed and ready for their intended use,” a statement from TPG released to the ASX said. “Having ceased its mobile network rollout, the Group now has no business plan or strategy for using its spectrum licences on a standalone basis and, accordingly, the carrying value of these licences is required to be reassessed,” the statement added. If the merger with VHA goes ahead, the spectrum is expected to be “complementary” to the mobile operator’s network, TPG said. “However, as the merger remains subject to regulatory and shareholder approval and is, therefore, not certain to proceed, the spectrum’s expected use by and value to the merged entity may not be taken into account in determining the current value of the spectrum to the Group,” TPG said. As a result, TPG reduced the value of its licences by $92 million “primarily reflecting the fact that, as the licences have finite lives, their value necessarily diminishes over time”. Similarly, although the already installed mobile network infrastructure could be leveraged by a merged telco, TPG said it had been obliged to write down $76 million in capex incurred so far in its rollout. The company will announce results for its first half next month.